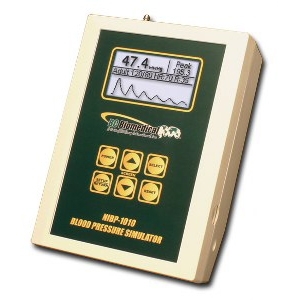 The NIBP-1010 Series are microprocessor-based, high precision, non- invasive Blood Pressure (NIBP) Simulators. 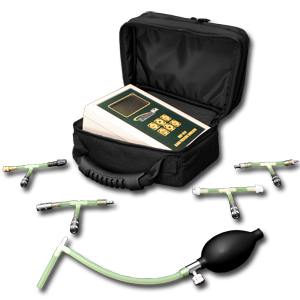 The units are small, easy to use and have multiple features to fit many different applications. The NIBP-1010 provides multiple screens to display the pressure digitally in mmHg and views of the plot of the overall pressure or a close-up of the BP waveform.